It has been more than fifty years since the Civil Rights Act enshrined equality under the law for all Americans. Since that time, America has enjoyed an era of unprecedented prosperity, domestic and international peace, and technological advancement. It's almost as if removing the shackles of enforced racial discrimination has liberated Americans of all races and ethnicities to become their better selves, and to work toward common goals in ways that our ancestors would have envied. Throughout his experiences, it wasn't a racist establishment that sought to keep him down. Instead, Hill recounts, he faced constant naysaying from so-called liberals of all races. 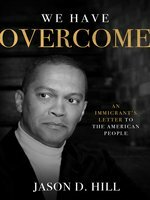 His academic colleagues did not celebrate the success of a black immigrant but chose to denigrate them because this particular black immigrant did not embrace their ideology of victimization. 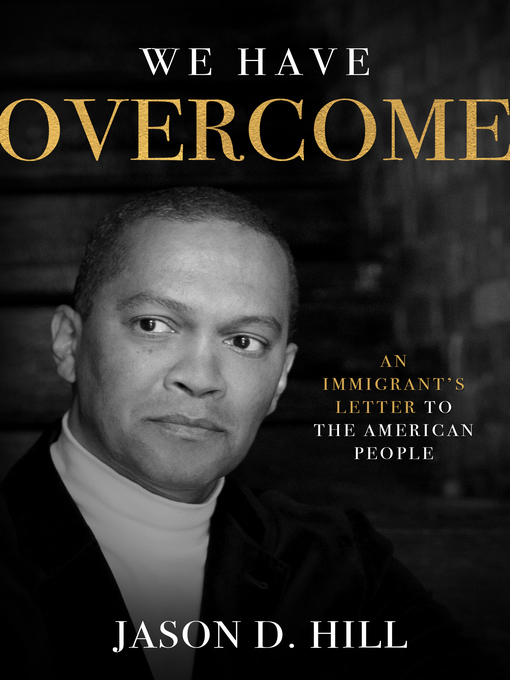 Part memoir, part exhortation to his fellow Americans, and, above all, a paean to the American Dream and the magnificent country that makes it possible, We Have Overcome is the most important and provocative book about race relations to be published in this century.